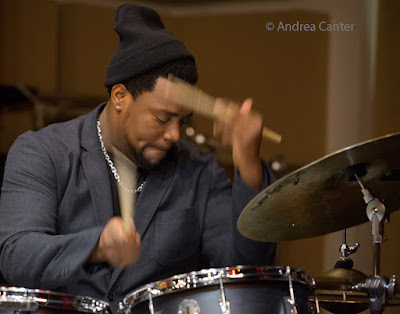 "The Ruckus" (aka Rodney Ruckus) continues through the weekend, young lions continue to prowl... Jazz is alive and well in the Twin Cities, where the only thing fading is -- maybe-- summer. Also take note of announcements of 2016-2017 concert seasons, including the Walker's Performance Series, O'Shaughnessy's season and a new line-up at the Hopkins Center of the Arts, all with substantial jazz artists coming to town. Friday, July 29. 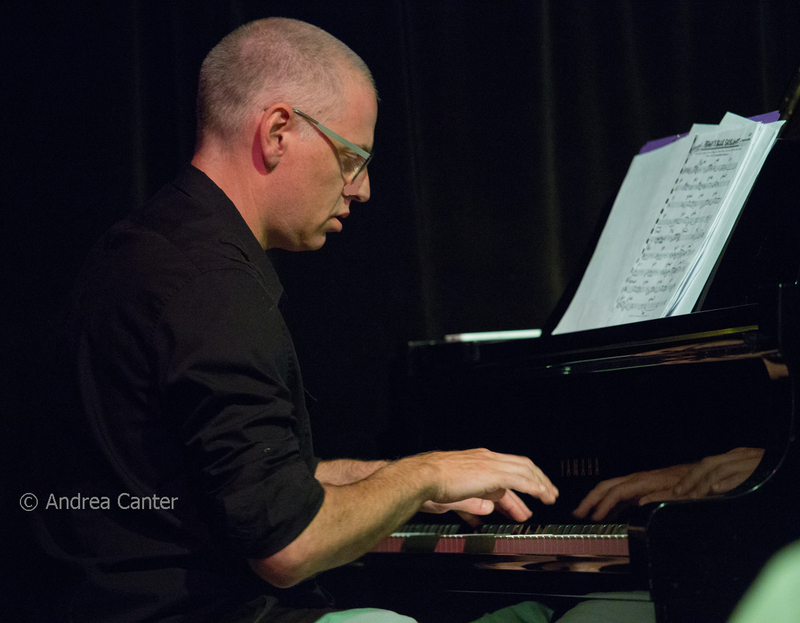 Already a familiar "veteran" and bandleader, young pianist Will Kjeer shows off his talents as composer on Steve Kenny's All Originals Jazz series, in its third summer season at Studio Z. 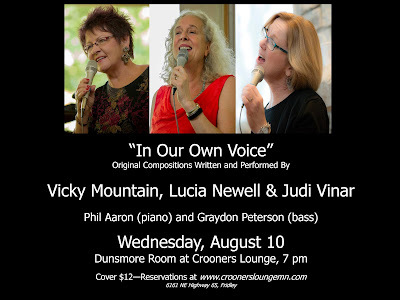 Will's been busy this summer and now his "summer band" with Jake Baldwin, Stephanie Wieseler, Graydon Peterson and Rodney Ruckus plays his compositions, including some brand new ones. 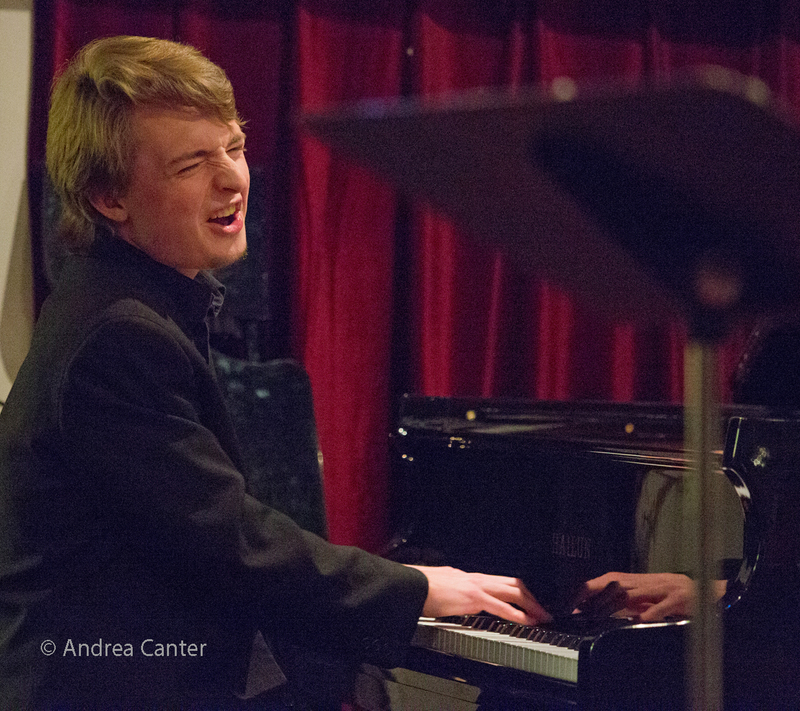 This won't be the only chance to hear Will this week, but it will be the best opportunity to hear his own works before he heads to McGill University in Montreal this fall. At Jazz Central, another brood of young lions celebrates "Boo-Boo's Fifth Birthday", a biweekly summer series led by drummer Edmund Catlin (with bassist Charlie Lincoln and vibes man Levi Schwartzberg) where the trio performs their arrangements of a Monk album, a different set each time out (Brilliant Corners tonight). They follow the prime time set with another relatively young band led by drummer Pete James Johnson, with Aaron Hedenstrom on saxes, Joe Strachan on piano, and Dan Carpel on bass. At Vieux Carré, local all-stars launch the new Port Arthur Quartet, led by pianist Jeremy Walker with saxophonist Brandon Wozniak, bassist Anthony Cox and drummer Cory Healey. The evening starts out with jazz guitar from Kelly Blau and his duo. At the Black Dog, it's organ night, with the BZ3 Trio led by B-3 artist Brian Ziemniak, with Troy Norton on guitar and Kevin Washington on drums. 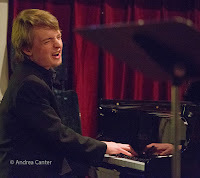 Singer/pianist/curator Andrew Walesch croons in the lounge at Parma 8200, while Paul Harper's Bardo Quartet livens up the scene at Mendoberri's in Mendota Heights, along with pals Phil Aaron, Tom Pieper and Nathan Norman. Friday- Saturday, July 29-30. 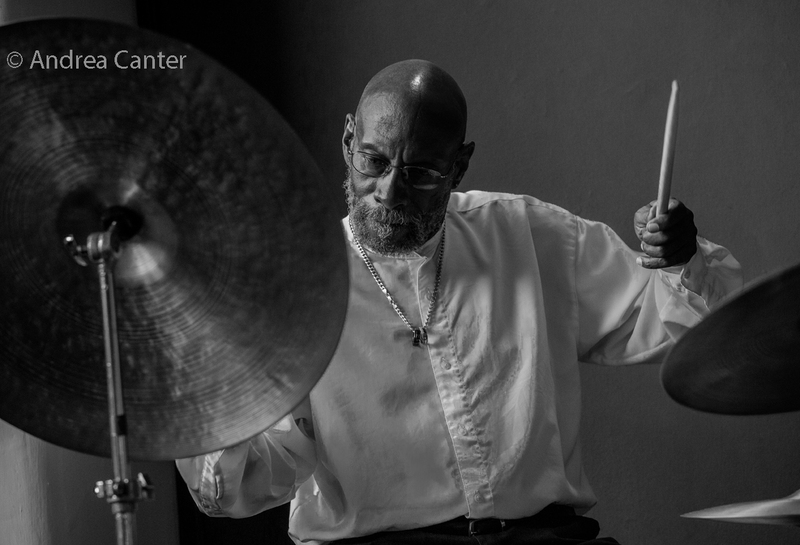 A very special two afternoons at Jazz Central, Jazz Town Hall Forum will address "Black Music in the Twin Cities", hosted by Rodney Ruckus and Solomon Parham with special guest, Eric Kamau Gravatt (Friday) and visiting trumpeter Aaron Janik (Saturday). Saturday, July 30. 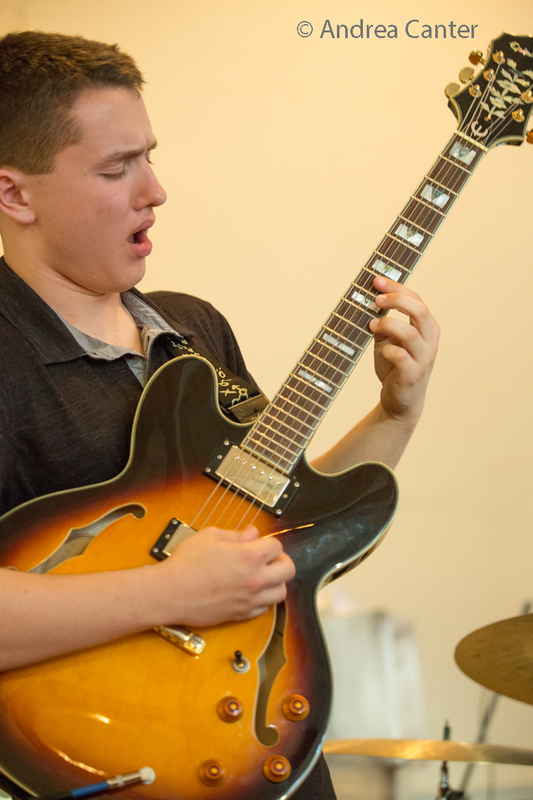 It might be the last chance to catch young guitar phenom Will Schmid before he heads off to Cleveland for college studies at Case Western Reserve University. Tonight Will is back at his old stomping grounds, the 318 Cafe, with his trio featuring Alma Engebretson on bass and Simon Petrick on drums. He adds Gerhardt Robinson on sax for the second set. These are all teenagers but you won't believe your ears! 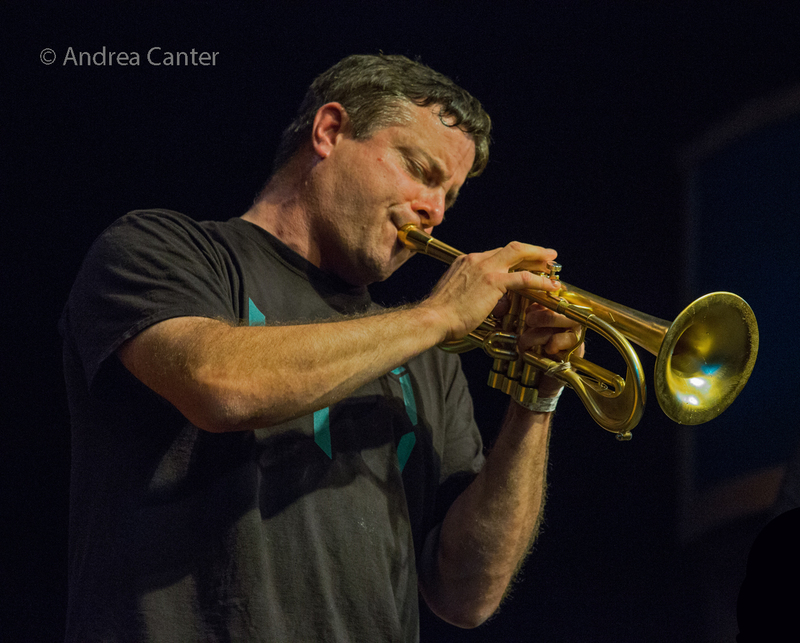 Saturday Night Jazz at the Black Dog continues a string of gigs with The Ruckus-- ensemble led by drummer Rodney Ruckus, and this week only, featuring visiting Detroit-based trumpeter Aaron Janik. Also joining the frey, alto saxophonist Jabari Powell, pianist Will Kjeer, and bassist Ron Evaniuk. Opening the evening will be the Steve Kenny Trio with Charlie Lincoln on bass and Cory Healey on drums. 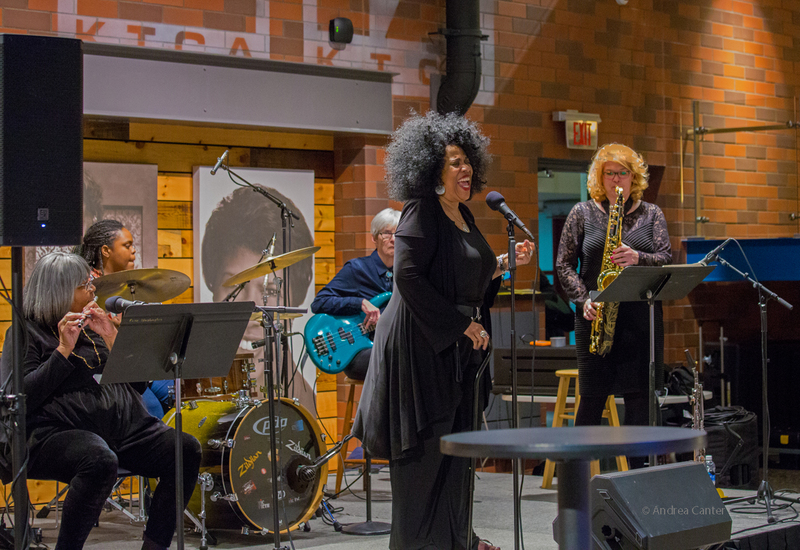 Another Lowertown gig finds Pippi Ardennia and her Women of Jazz ensemble back at The Bedlam where they were featured during the Twin Cities Jazz Festival. This time they celebrate "A Time for Love" with composer/keyboardist/vocalist Jo Schad, and special guests Brianna Lees (spoken word) and Heather McElrath (vocals). The Women in Jazz Band includes veterans Pippi (vocals), Marilyn Parker (saxophone), Faye Washington (flute), Margo Breivik (bass) and Be Alford (mandolin), along with PipJazz Youth Cymphony Jaxon (piano), Glory Yard (drums), and Yonci Jameson (bass clarinet). 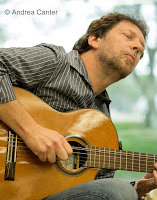 Continuing their Saturday nights at the Loring Pasta Bar, Talking Strings features swinging artists Pavel Jany (guitar), Gary Schulte (violin) and Dan Weston (bass), playing elements of jazz, European Gypsy music, French Hot Club, original music. They're also previewing material from their first CD, to be released yet this summer. Boom Island Brewery continues its weekly jazz night, featuring trombonist Brad Bellows and Friends. 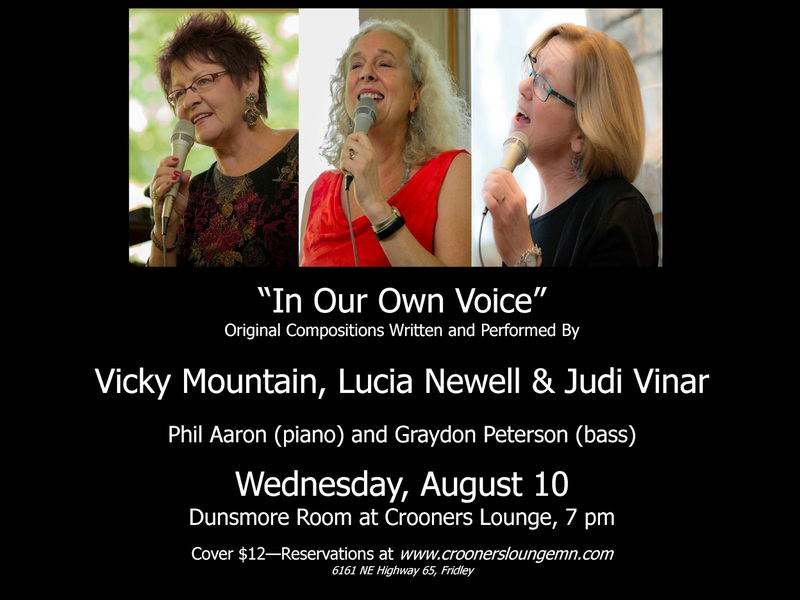 At Crooners, a welcome return of Patty Peterson and Friends! Sunday, July 31. Another afternoon of Jazz in the Vineyard, in Hastings at Alexis Bailey Vineyard with the Doug Little Quartet. Bring a picnic or get goodies at the winery, and of course enjoy some wine tasting to go with all that jazz. 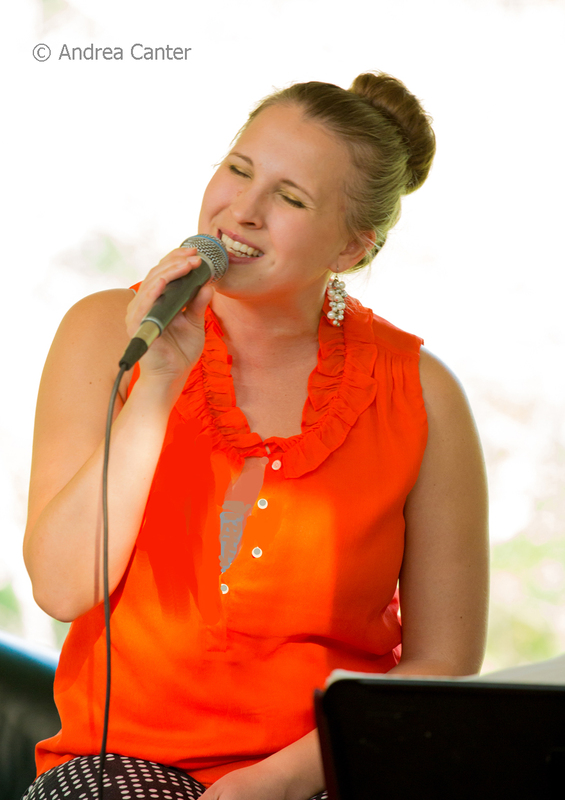 Or head toward Stillwater where vocalist Katia Cardenas adds jazz to a Sunday afternoon at the St. Croix Vineyard. Either way, come back to the Cities in time to head out to another "Birthday Club" evening with Dan Chouinard, whose guest will be Minnesota Opera founding tenor and Prairie Home Companion alum Vern Sutton. Expect a songlist from all over the musical map. Monday, August 1. 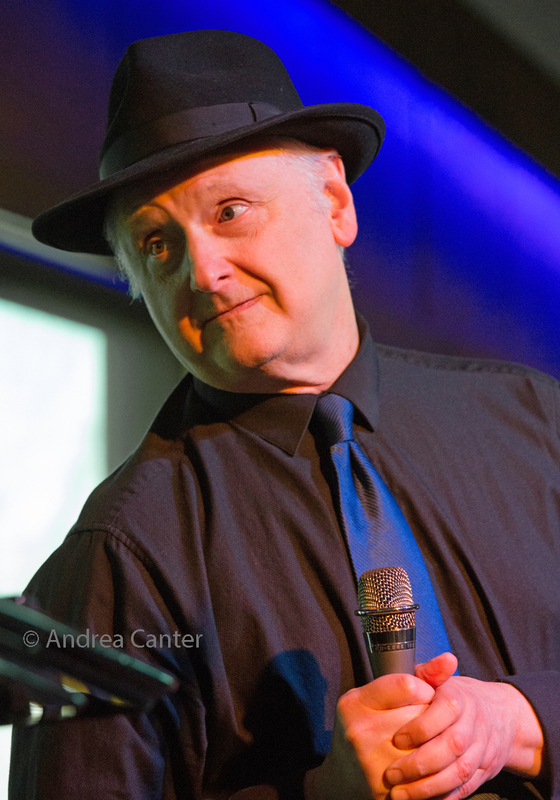 Start the month in big band style with the Acme Jazz Company with Arne Fogel at Crooners Lounge. Later in the evening, it's one last chance to hear guest trumpeter Aaron Janik with The Ruckus-- Rodney on drums with Will Kjeer on piano and Jax Ravel on bass--in the spotlight at Jazz Central. Tuesday, August 2. 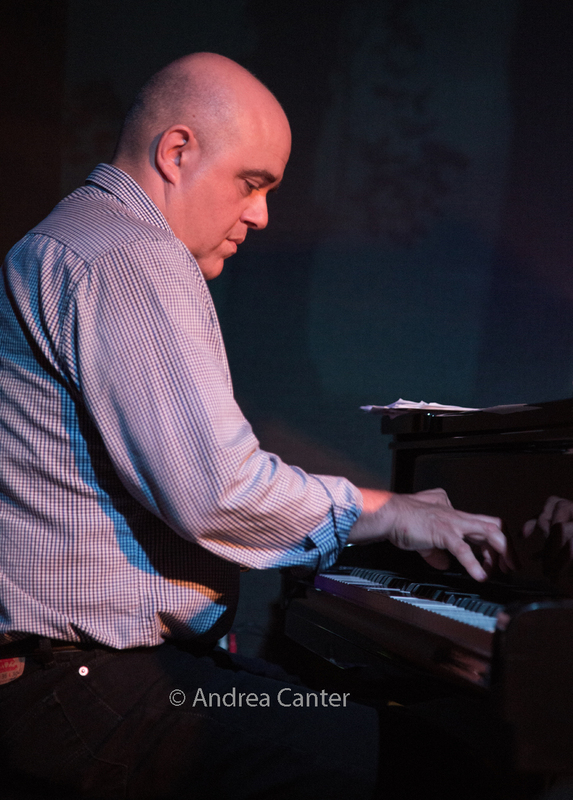 Usually an unassuming presence backing vocalists like Ginger Commodore and instrumental ensembles, pianist Sean Turner gets his turn in the spotlight in the Dunsmore Room. And he's heading a formidable trio with Gary Raynor on bass and Jay Epstein on drums. 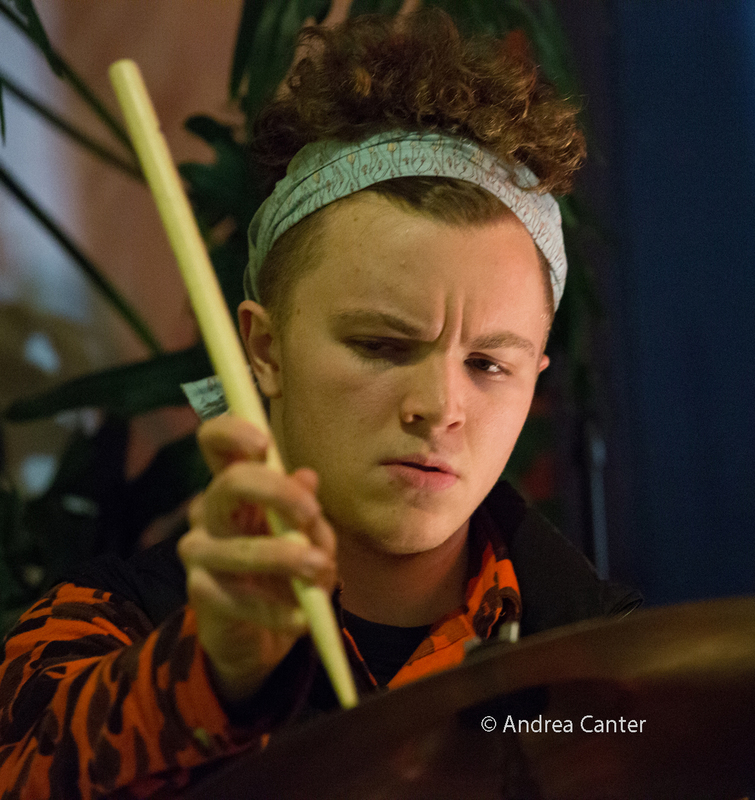 Over at Jazz Central, it's the monthly turn with the Bill Simenson Orchestra, while Dean Magraw and Davu Seru host First Tuesday at the Black Dog. Wednesday, August 3. 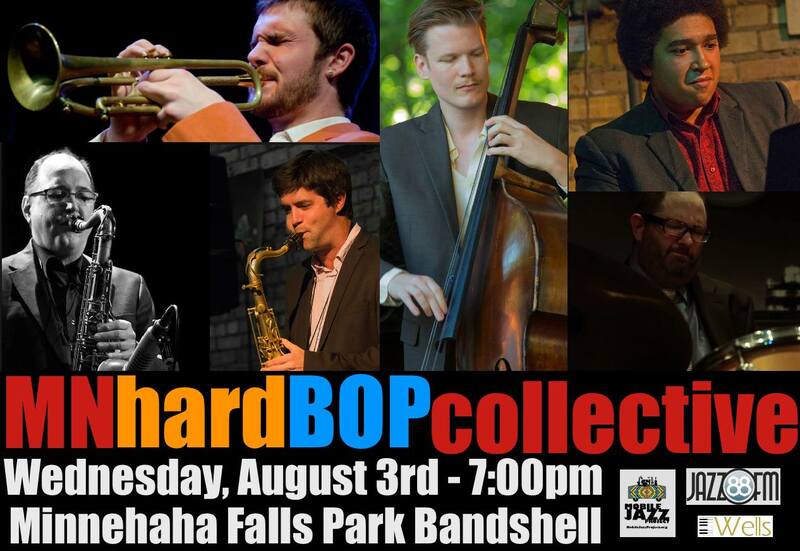 Drummer Jesse Simon's new band, MN Hard BOP Collective, plays a showcase tonight for the Twin Cities Mobile Jazz Project, at the Minnehaha Park Bandshell. It's a multi-generational ensemble featuring Jordan Andersen (piano), Graydon Peterson (bass), Jake Baldwin (trumpet), and Pete Whitman (sax). And you get a real bonus--proximity to Sea Salt Eatery! Thursday, August 4. Another chance to hear Katia Cardenas tonight at Vieux Carré, while Vocal Jazz Night at Jazz Central features Emily Davis with guitar guru Joel Shapira. There's always more jazz around the metro! See the Live Jazz Calendar posted on the KBEM website, and read more about jazz events at jazzpolice.com --online and on Facebook. And tune into the on-the-air edition of the Lead Sheet every Thursday at 4:40 pm, rebroadcast on Fridays at 8:20 am, on KBEM 88.5 FM. Andrea's guest on August 4 will be Dan Eikmeier who handles the books for Vieux Carré.